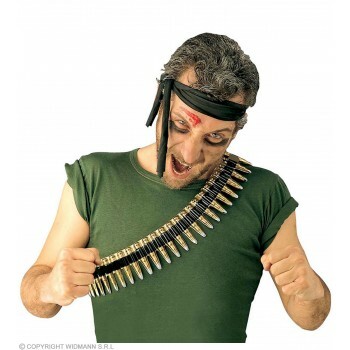 When you need to dress for less, Fun Fancy Dress has got you covered. 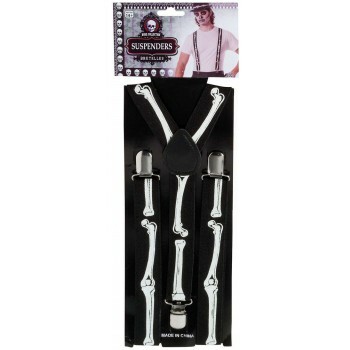 It's an online shopping portal offering fun, unique accessories to help make any costume. 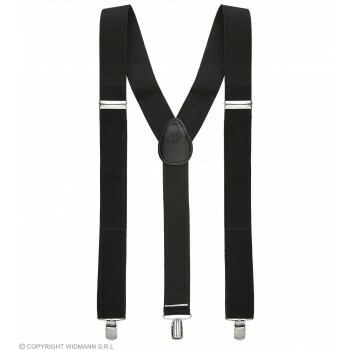 From innocent looks to more seductive styles - all reasonably priced - one can easily find what he needs. 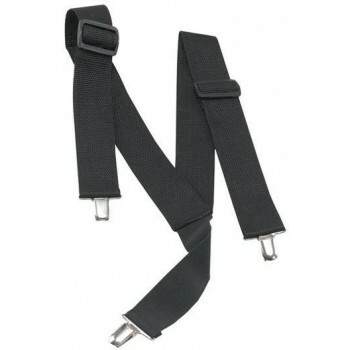 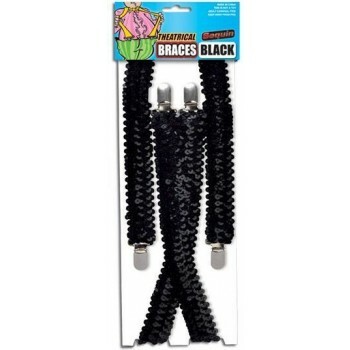 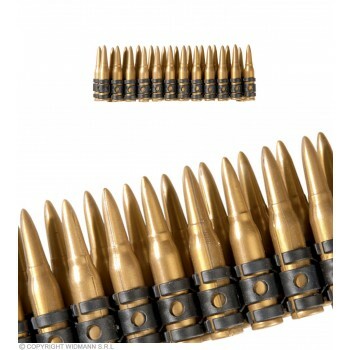 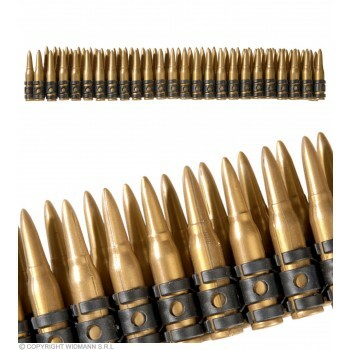 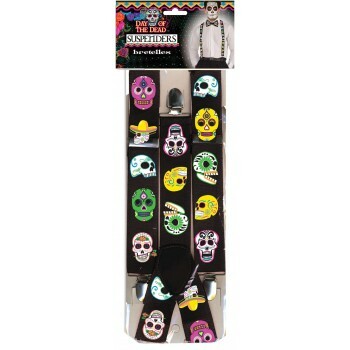 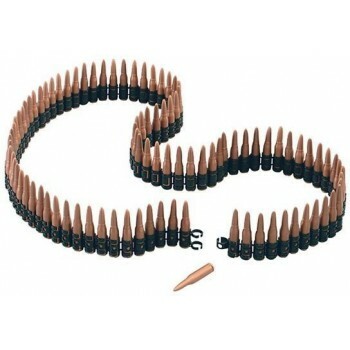 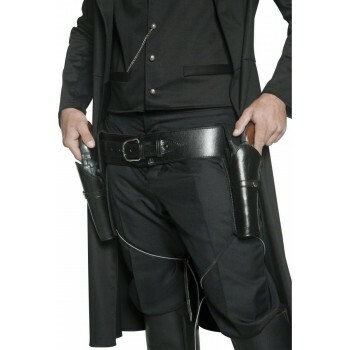 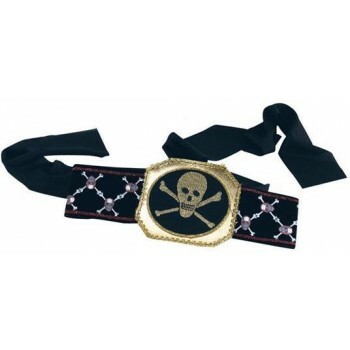 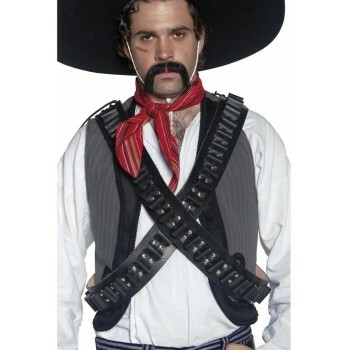 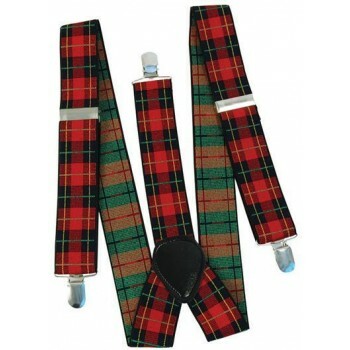 From holiday looks to adult themes, check out their "fancy dress belts" category. 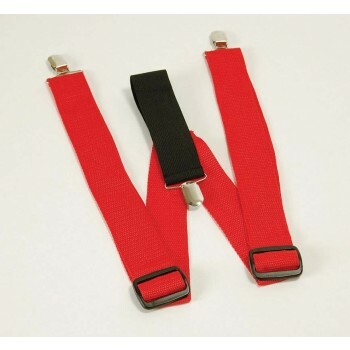 On Halloween, you don't have to be a real fire fighter to dress as a 1920s fire ranger in bright red suspenders. 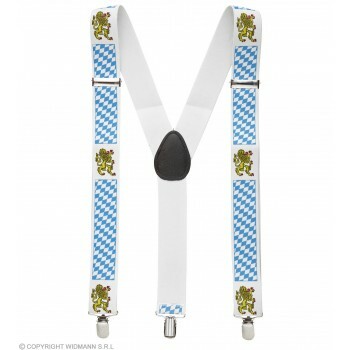 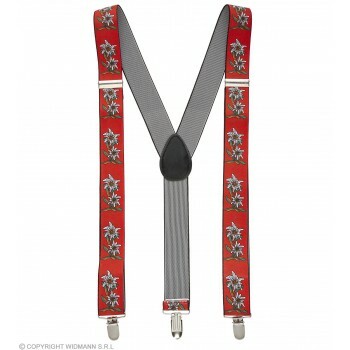 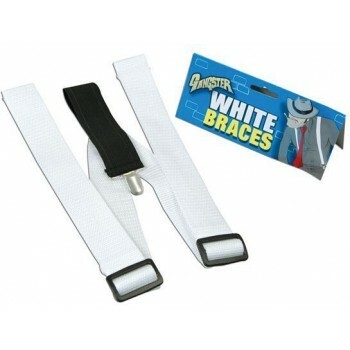 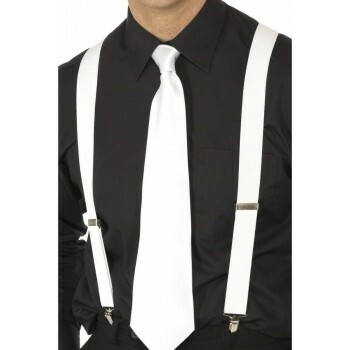 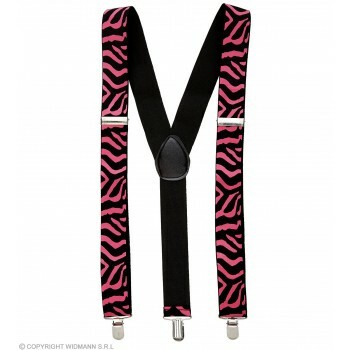 These suspenders - as well as the green and red Santa braces - can also help bring role playing to life. 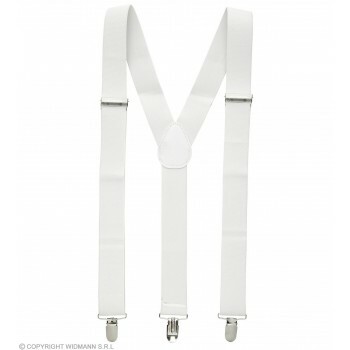 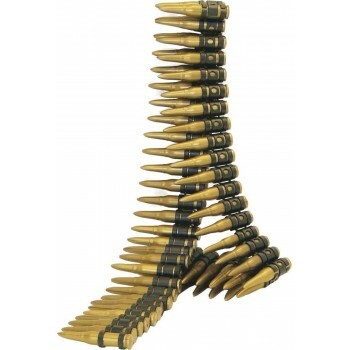 Choose a classic white suspender for a formal touch or a bullet pelt when wearing camouflage. 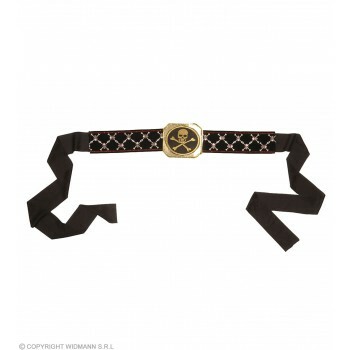 Be a pirate or a belly dancer. 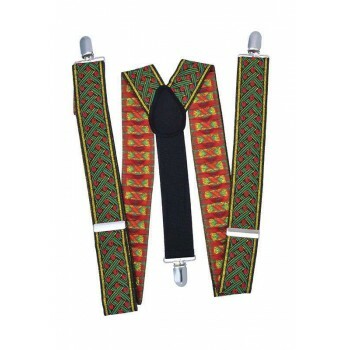 No matter where your imagination takes you, this website's fancy dress belts are your go-to for a variety of looks on any budget.